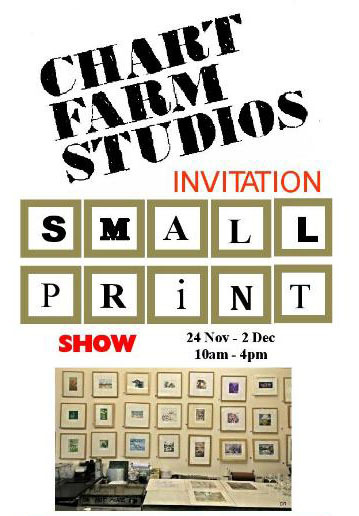 This week and weekend, art work is being exhibited at Seal Chart Etching Studio as part of their Small Print Show. If you’re in the area, the show is as magnificent as ever, with printmaking on display from dozens of artists. As part of Coastal Currents, Miranda Waugh and I collaborated on Rising, a four-part film story exploring the layers of history that lie on the beach below the hut. Each film illuminates different images from the poem and, in situ, can be viewed independently or simultaneously using an augmented reality app that turns flat images on the wall into video content. I’ve been putting final touches to one of the writing projects for Coastal Currents in St Leonards on Sea on the first two weekends in September. This is an exciting joint project with Miranda Waugh exploring stories from the sea, collected and told using film, audio, photography, flash fiction and augmented reality. Add your voice to a new archive of coastal stories from the area. 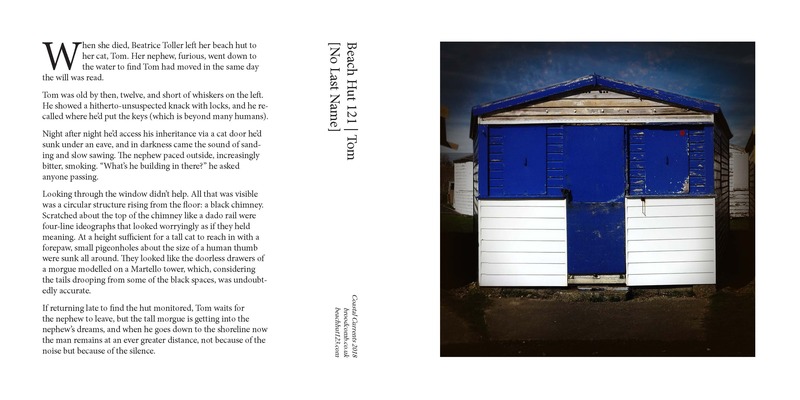 Beach Hut 123 | West of Haven, Cinque Ports Way, St Leonards on Sea, TN38 OFD | beachhut123.com | Opening Hours: 1/2 & 8/9 September 11 a.m. – 6 p.m. The Settlements, by O. Jamie Walsh, is published on the 3rd of August, 2018. This initial run is limited to 250 numbered copies. If you’re interested in writings both fine and strange, feel free to purchase the book. Also published is A Mosaic Obituary, the final experimental work by Peter Asbæk. Conceived as an obituary for the author written by 53 strangers (the author’s age when he died), the hardback is strictly limited to 53 numbered copies. Omissioner [n.] an omissioner is a spiritual Lumpensammeller, a person employed to collect things cast off or considered of no use, e.g. string, cloth, bones. Now strictly a pastoral role, today’s omissioners wander the city with eyes in their shoes, looking in the low places for the worth in the parts of lives others deem insignificant or lost. 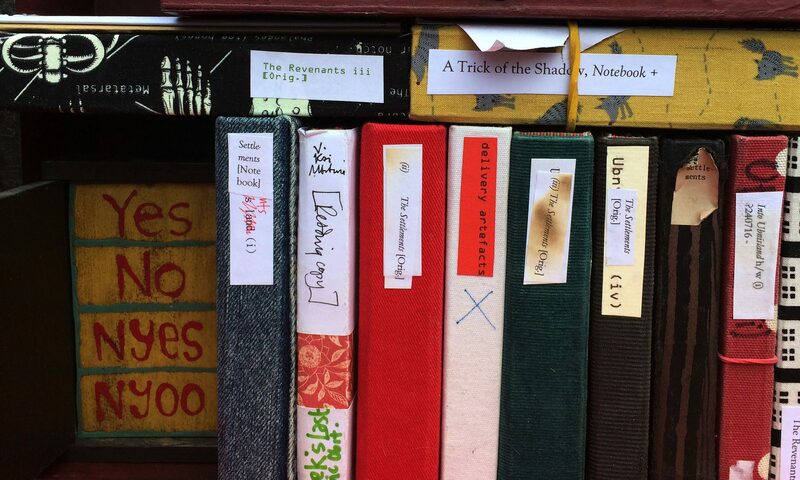 This site is home to all aspects of life in the peninsula, including novels, tales and artwork. In all truth, it might not be for you.